A thought-provoking and heart-warming study from Acts Chap. 8. 128pp. In this audio collection, gifted narrator Max McLean presents a heartfelt narrative that releases the passion within these prayers in a way that will assist your own personal devotion. Listening to these prayers will inform your own prayer life. Learning Discipleship in the Psalms’ by a look at twelve choice Psalms, with many practical lessons for encouraging Christian disciples. 192pp. The heroic story of Carey’s passionate advocacy of world mission. Includes his Enquiry and a sermon by Andrew Fuller. 128pp. Nine mighty sermons showing God as he really is. 158pp. Iain Murray draws on the best authors from the old evangelicalism to present ‘Old Truths for a New Awakening.’ 240pp. 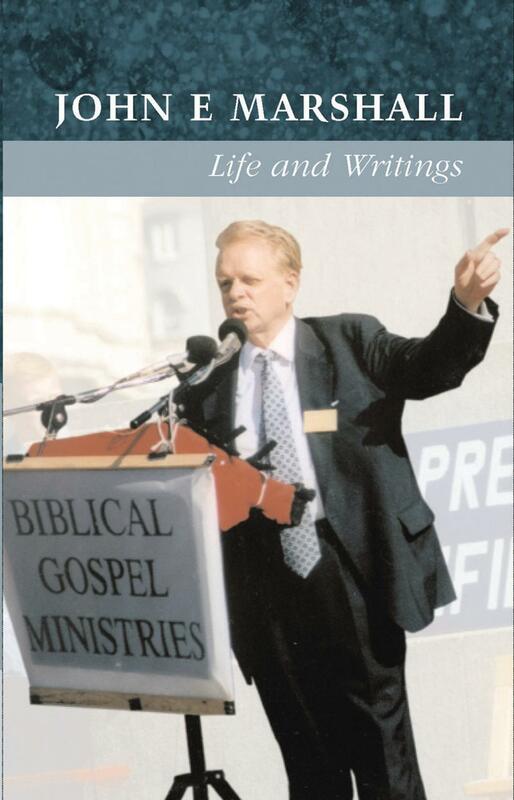 A short biography and selected writings of a much-loved pastor. 320pp.